Hard Shell tactical body armour are specifically designed to protect and perform during high risk operations. They offer a wide range of tactical vests that are perfectly designed for tactical operation. 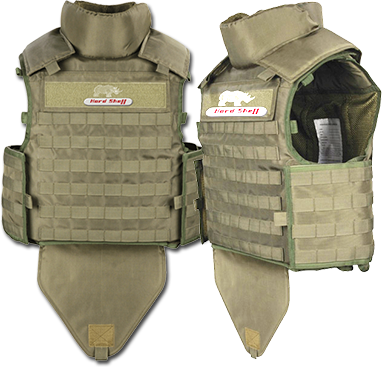 Their tactical vest provides a wide range of options suited to the requirements.